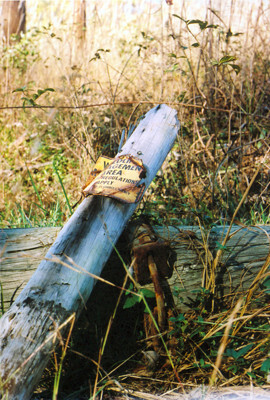 I was intrigued by the decayed old sign at the edge of a forest. Taken with an old 35mm SLR. Digital seems to make all the 'work' easier! "Never stop photographing. It is very likely that your best photograph has not yet been captured"
I like this shot a great deal . Wonderful color and nice details . WILD & FREE ... PROTECT THE AMERICAN MUSTANG ! !